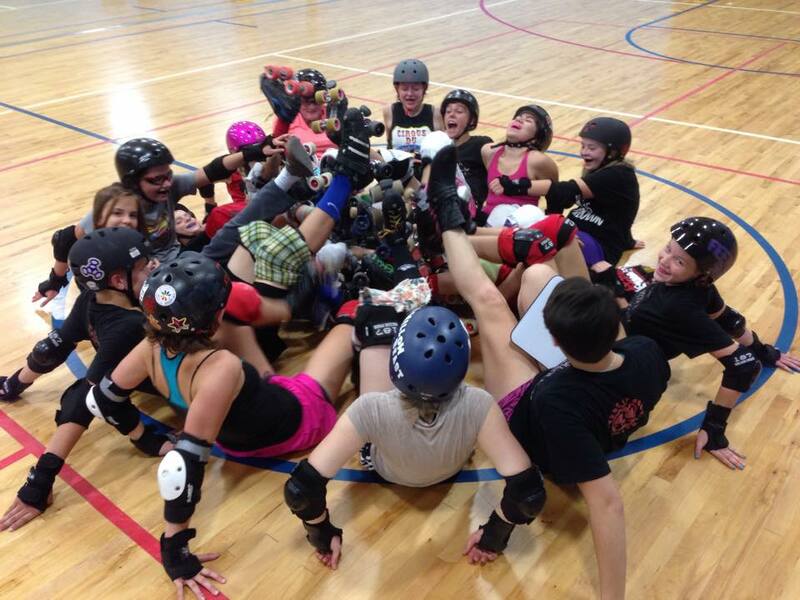 Roller derby is taking the sports world by storm as it continues to be one of the most rapidly growing sports! With over 1,500 leagues in approximately 40 countries (numbers as of October 17, 2014, derbyroster.com) it is definitely more than just a fad. It is fun, yet highly competitive as it encompasses individuals of all athletic abilities, sizes, and age. Roller Valley hosts several local skating clubs. Practices, games, and derbies are held through out the year at Roller Valley.